Home > fitness > [Anytime Fitness] Our sister club @hillV2 has officially announced its opening! 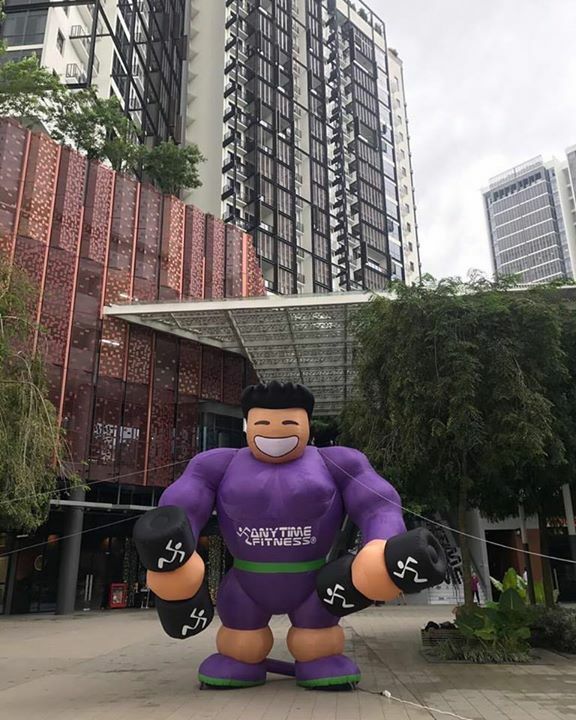 [Anytime Fitness] Our sister club @hillV2 has officially announced its opening! Anytime @hillV2 is officially open to one and all, and we are thrilled to have you visit us anytime! While the Club is mostly operational with all the equipment ready for your use, we would like to seek your patience as we work through some final and minor inspections during the first weeks of operation. You may experience slight inconveniences but feel free to approach any of our staff for assistance and we will be there for you! Previous: [The Providore] It’s the start of August – the month of our nation’s birthday!